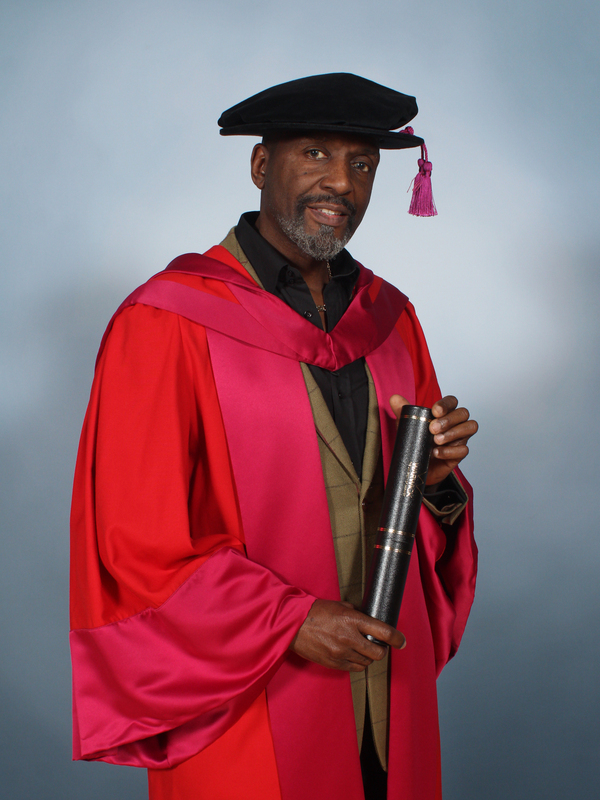 The University of Warwick has honoured internationally renowned micro-artist Willard Wigan MBE, with an honorary doctorate. The man famed for sculpting the Queen’s coronation crown on a pinhead and putting not one, but nine camels through the eye of a needle, was made Doctor of Letters at the first of Warwick’s winter degree ceremonies yesterday. The Wolverhampton-born and Birmingham-based artist described his feelings on being presented with the award. Suffering from undiagnosed dyslexia and mild autism, Mr Wigan struggled at school. He said: “This occasion for me has made me look back at my past, and look at what that school teacher said to me – she said to me, I don’t have a brain. They said that to the Scarecrow in the Wizard of Oz, but they made a mistake! Despite struggling with school, Mr Wigan’s autism allowed him to have a different view of life, which has developed into a career creating tiny and wondrous pieces of art. Mr Wigan’s mother played a very important part in his success. He said: “My mother would say to me, ‘if it isn’t small enough – it isn’t big enough’. So I had to go on a journey to honour my mother’s words. “It’s the best feeling I’ve ever had,"
Micro artist, Willard Wigan MBE, receives honorary doctorate from The University of Warwick.